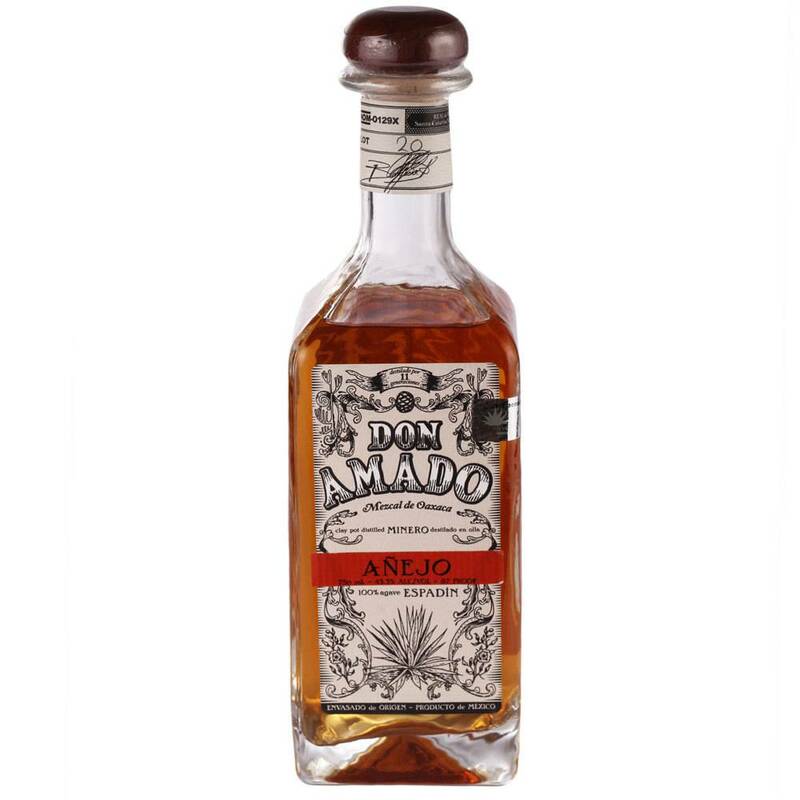 A rare and beautifully done Añejo mezcal created from a base of 100% Esapdin mezcal aged in ex-brandy barrels. 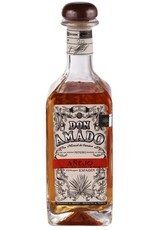 Rich, hearty smoke and honeyed agave combines with flavors of dried fruit, woodspice, vanilla and caramel. If you like peated Scotch and mezcal then this was made for you!